QuiBids 101 is a section of the QuiBids.com website that gives a fairly in-depth overview of the auction and shopping models. 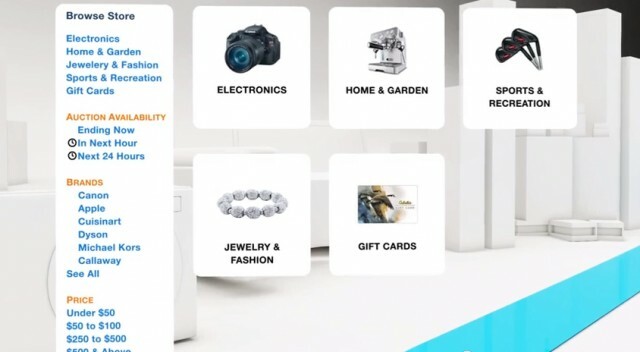 It’s packed with lots of helpful information to help give you bidders more success and to improve the overall QuiBids shopping experience for our customers. 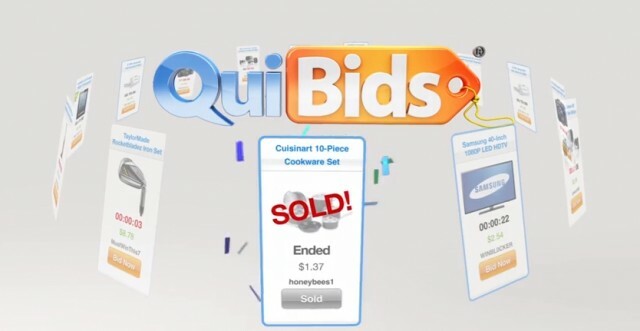 Almost every bidder has heard of QuiBids 101. However, some new bidders decide to skip right past this section and go straight to bidding. We don’t recommend this because the best opportunities at success typically go to those with a more complete understanding of how the site works. If you have yet to read this section, now’s a perfect time to browse through some of the articles. We’ve recently updated the video that is played on QuiBids 101 to make it more relevant to all of the changes that have been taking place on the site. Push play on the embedded video below to start watching it. We’ve also provided a breakdown of the video for those who don’t have time to watch the entire 2 minutes and 31 seconds. Continue scrolling to read about the content of this video. “Welcome to QuiBids! Our customers are getting some pretty amazing deals on the latest and most popular products in Electronics, Home & Garden, and Fashion & Jewelry – sometimes for just a pocket of change! The possibilities are mind-blowing! 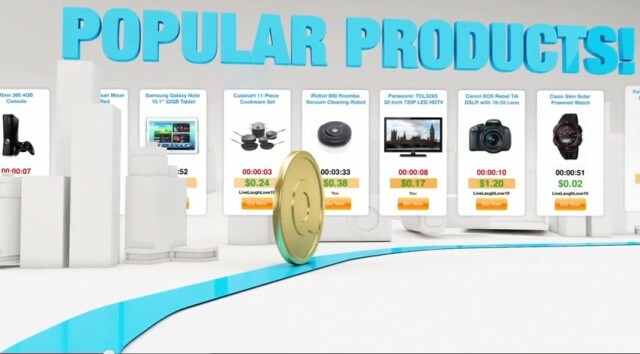 The video then explains the process of bidding in auctions starting with the first step – browsing the huge assortment of popular products until you find what you want. The narrator selected a Panasonic LED HDTV to use for the example in the video. “Each bid costs $0.60, and every time someone bids the auction price goes up by $0.01, adding time back to the clock. Now get ready for the rush. If you’re the last person to bid when the timer reaches zero, You WIN the auction! 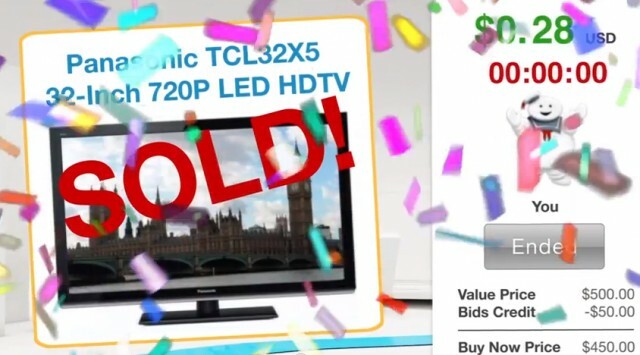 Now you can buy that dream TV at an incredible price – sometimes up to 99% off retail – SWEET! 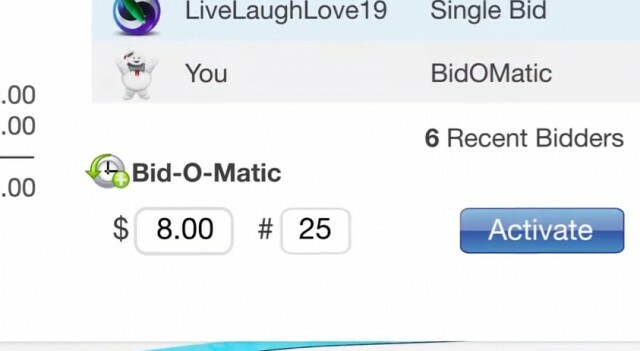 The video then explains the two ways you can bid in auctions – single clicking, or with the Bid-O-Matic. …And we all know what happens when that clock hits zero. What happens when I lose an auction? Let’s face it, you’re not going to win every single auction. It’s near impossible. After all, we have auction limits in place. 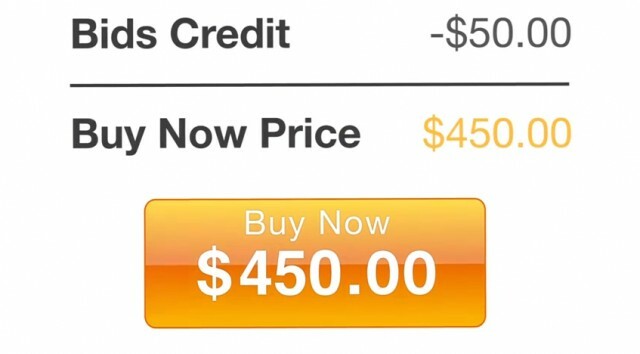 So you must always be prepared to utilize Buy Now for those times you don’t win. “Lost the auction? No worries – you can always Buy Now. 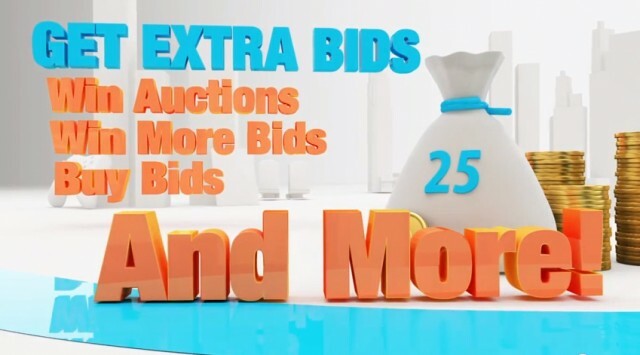 Apply the value of the bids you spent in the auction toward the product’s purchase price by clicking the Buy Now button at any time during the auction, or up to two hours after. The QuiBids Store is another new addition to QuiBids.com. With the QuiBids Store, you can skip the bidding and go straight to Buy Now. Why would one do this when they could have the chance at getting an epic deal in an auction? 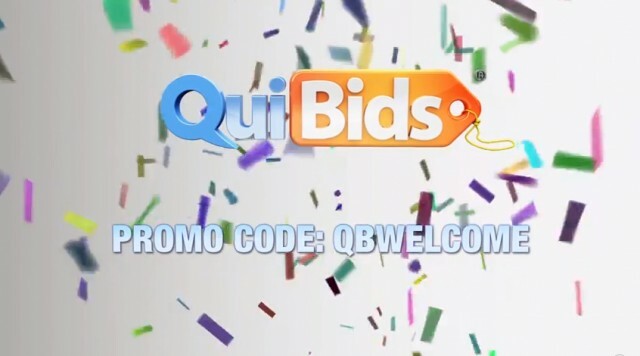 Because each purchase in the QuiBids Store comes with Free Bids to use in any auction on QuiBids. It also makes finding auctions for a particular product easier than ever before. QuiBids provides so many ways to get an edge against other bidders. One of the most common ways is by stocking up on FREE Bids. Don’t forget to use Promo Code QBWELCOME. We figured the best way to reward users for watching the entire video is with a Free Bids Promo Code. Click Here to go to the redemption page and to input the code. *Note: The QuiBids Store is currently only available in the US and CA markets.